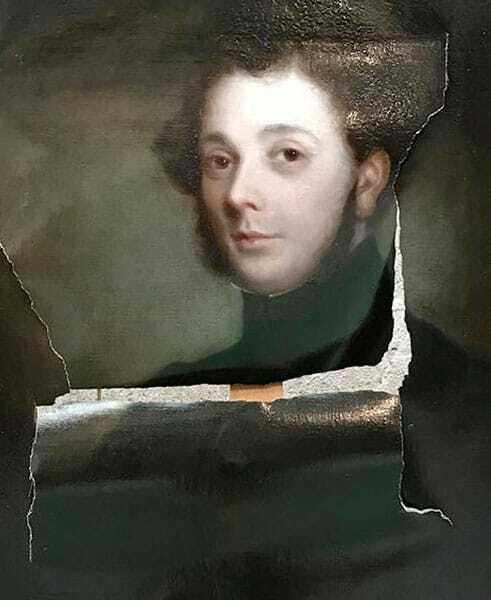 When environmental factors or accidental damage has required the need for oil painting restoration, an extensive range of conservation methods are available to stabilise and repair the painting. 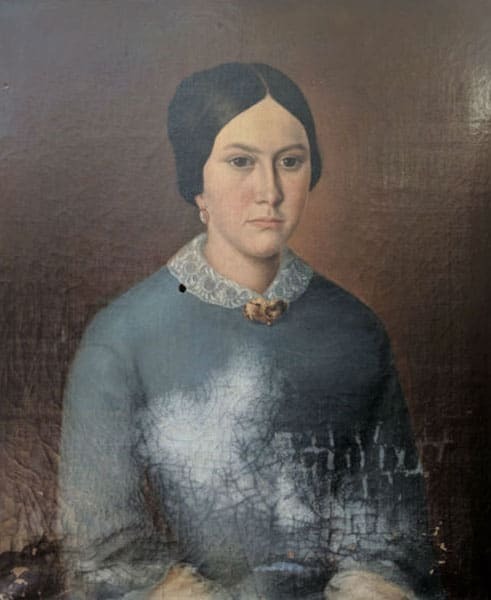 The accumulation of dirt, dust and grime can lead to oil paintings needing significant cleaning. 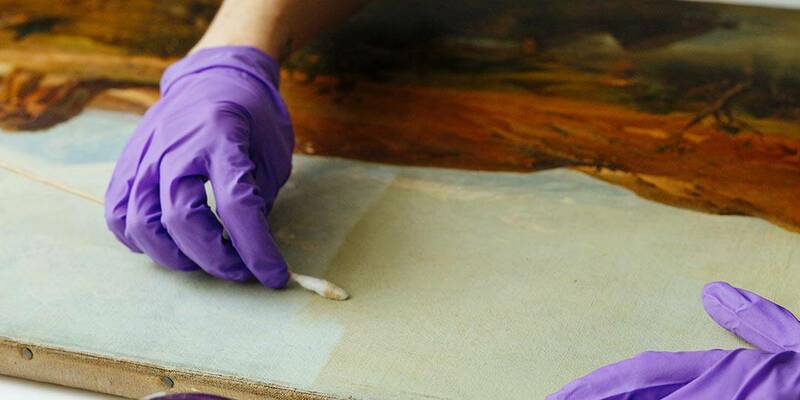 Tobacco and smoke residue can also contribute to a layer of dirt settling over the painting. Old varnish layers perish and turn yellow over time leading to discolouration of the paintwork surface. These old varnishes can be safely removed in the studio and replaced with conservation grade non-yellowing varnish. Depending on whether the painting needs a light, or more intensive professional solvent based clean, the removal of surface dirt and contaminants can achieve remarkable results. Tears, punctures and marks on oil paintings can instantly ruin the aesthetic appeal and value of the painting. Repairing this type of damage quickly can stop any consequential issues. Whether it’s a large tear through the middle of the painting, or a small hole, it can be fully repaired, with no residual traces left on the painting or the canvas. 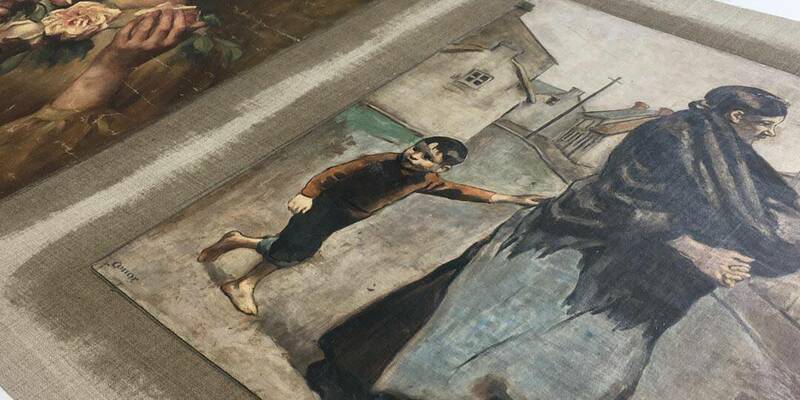 To restore damage to a torn canvas the area is first assessed in the studio and, depending on the size of the damage, the most appropriate and least invasive method will be used. The most common processes for repairing tears are re-lining or reversible repairs where the tear is carefully drawn back together using a stitching system. The ultimate aim of these treatments is to be fully invisible. 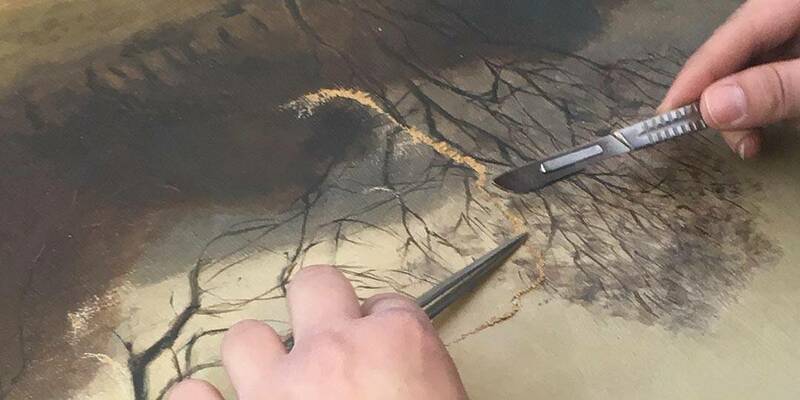 The process of re-lining is used to strengthen and support oil paintings on canvas, by attaching a new canvas on to the back of the existing one. 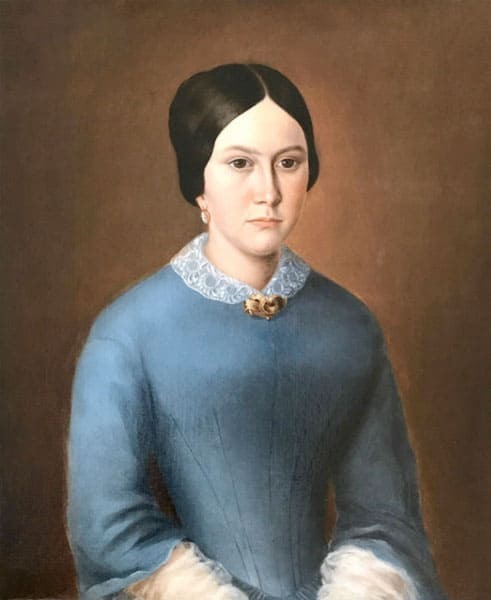 This is necessary in cases where the canvas has become loose and the paint has deteriorated through time, or has been damaged by a large tear. Oil painting canvases can also be pressed and re-stretched, along with re-lining, to remove bulges and other surface damage. Over time, oil paint exposed to poor environmental conditions can become dry, causing cracks and losses to appear. Loose areas can be stabilised in the studio using a preservation pencil to readhere flaking paint. 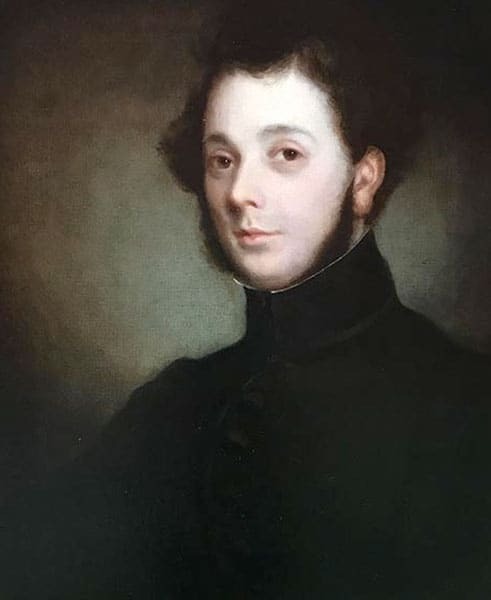 Lost pigments can be sampled and matched so the restoration is invisible. Cracked areas of paint can be treated using a conditioning process which minimises the risks of future lifting.